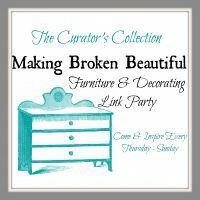 I was not going to do any baking this year for Christmas but because of my blog I decided to make a few things. I actually am late in starting. Usually it is all done by now, sitting, waiting in the freezer. I was going through some of my mothers recipes trying to find something simple and I came across this one. The more traditional ones that she made are a little more involved and I just don’t feel like doing them this year. So I thought I would try this one. 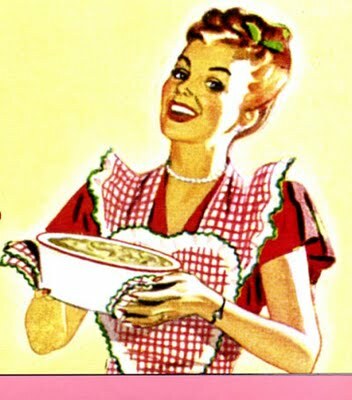 I had all the ingredients in the house so it was just a matter of mixing everything together and baking it. Into a bowl mix together eggs, oil, sugar and lemon flavoring. 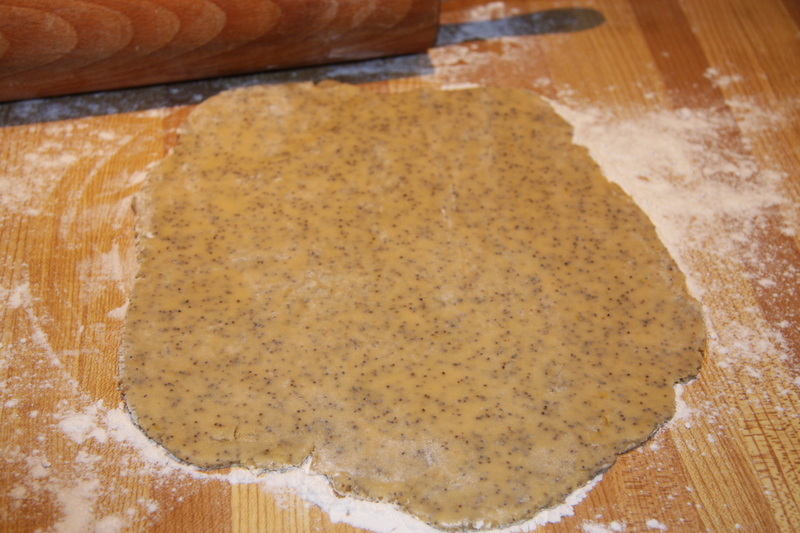 Next add your flour, baking powder,baking soda, salt, poppy seeds and lemon rind. Mix until well combined but do not over mix. I use my mixer because it is so much faster. 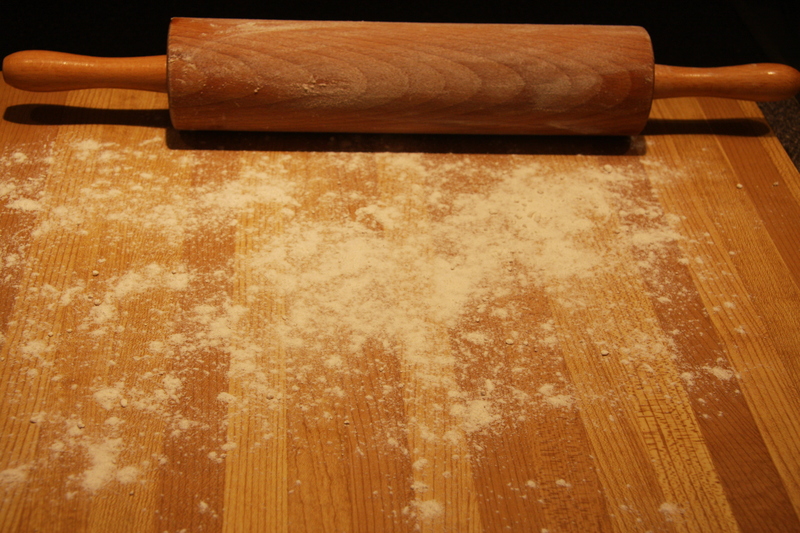 Next flour your board and rolling pin. This is to avoid the dough from sticking. 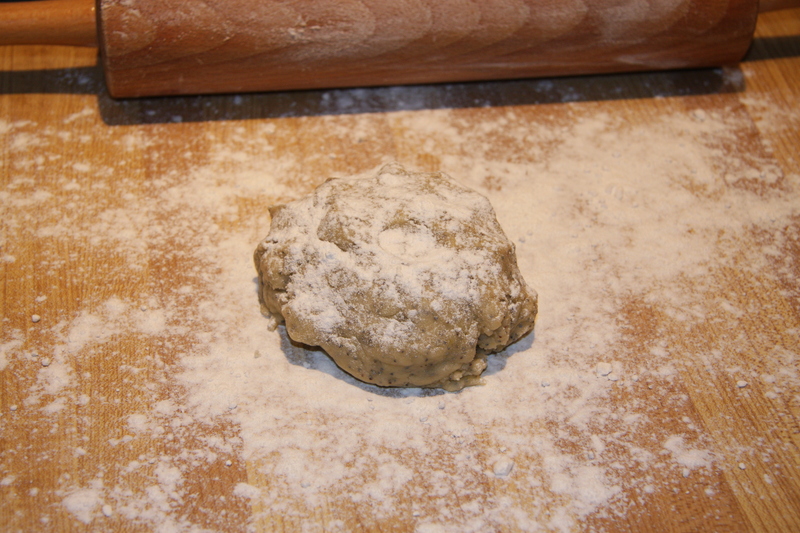 Then break off a clump of dough, sprinkle it with a little more flour and….. Proceed to roll it out to 1/4 inch thickness or there about. Use a cookie cutter to cut the dough. I like to use straight edges because it saves me from re-rolling the dough, no leftovers. Repeat with remaining dough. 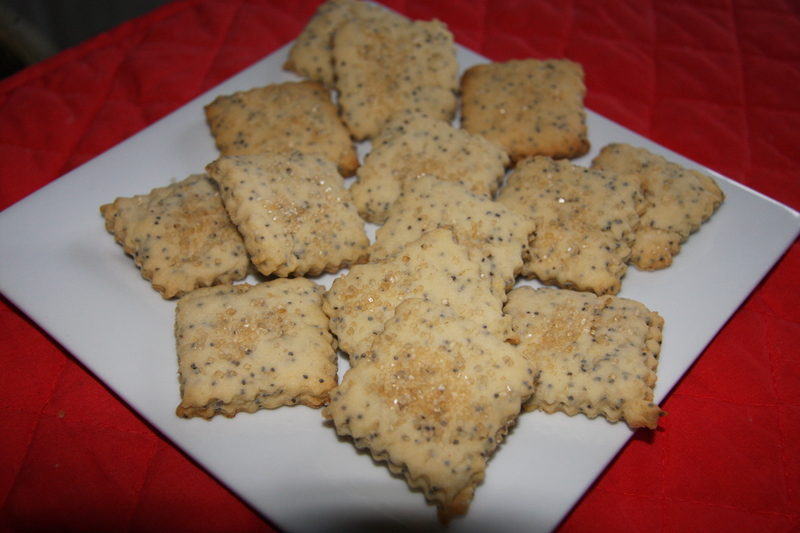 Place cut squares on a baking sheet lined with parchment paper and sprinkle with sugar. 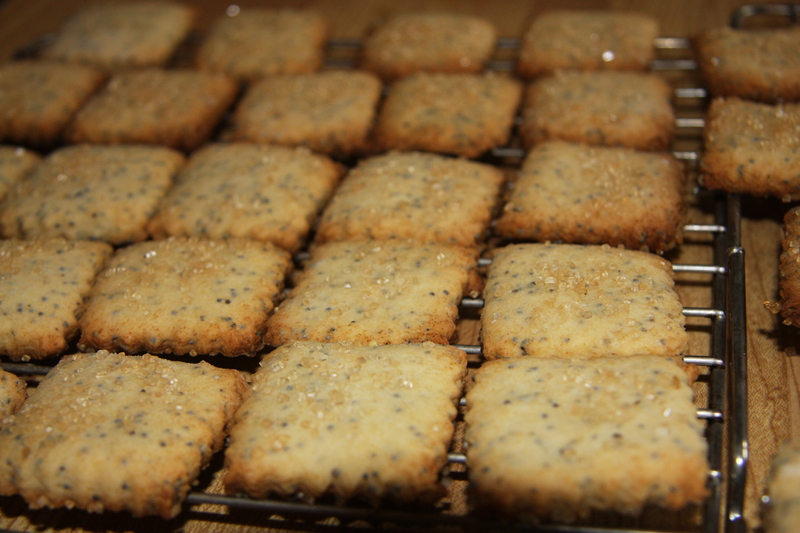 I like to use the coarse because it gives the cookies a bit of a crunch when baked. Bake at 350 degrees for about 10-13 minutes. You have to watch them as not to over bake. In my oven was about 12 minutes. When baked place them on a rack to cool. At that point you can put them in a zip-lock bag and freeze them. Actually I prefer them after they have been frozen and then defrosted. But how ever you prefer them, enjoy! 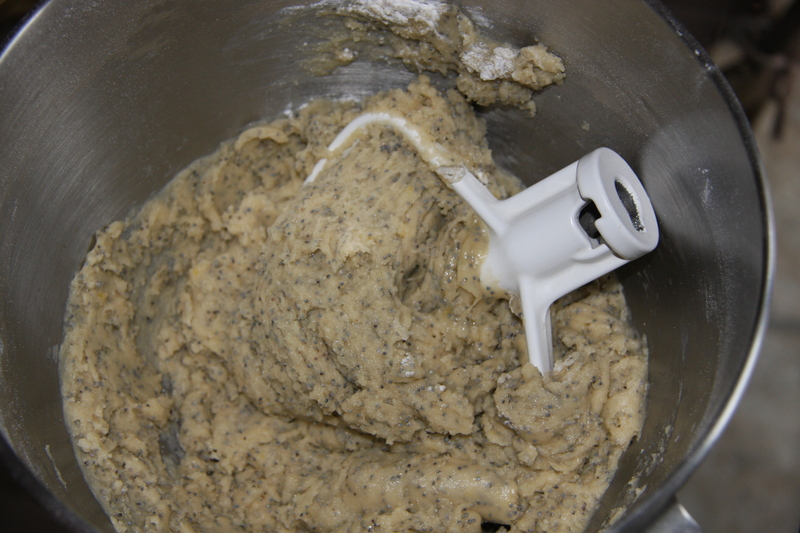 Mix all the ingredients starting with the wet and adding the dry until well combined but not over mixing. 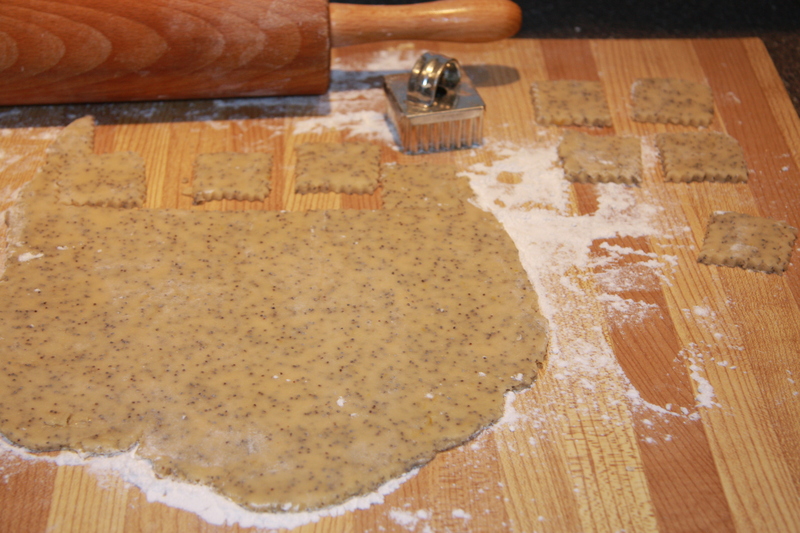 Roll the dough out in handful clumps to 1/4 inch thickness and cut with a cookie cutter. 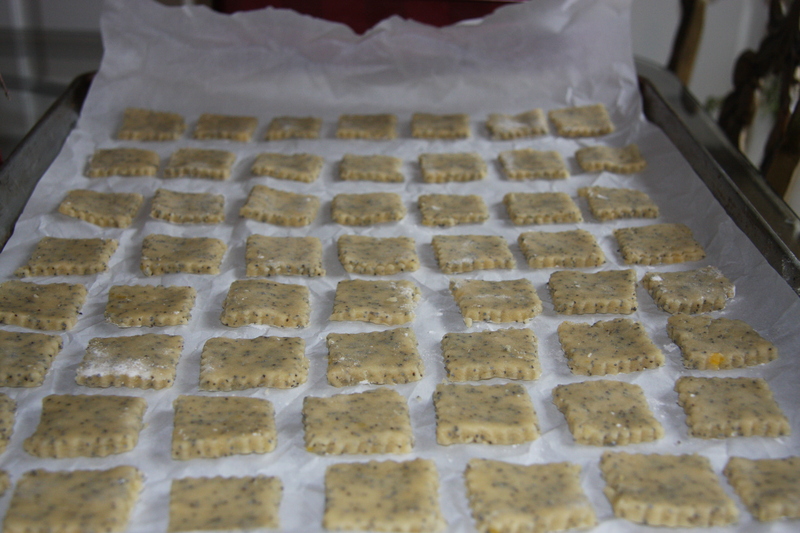 Place on a parchment lined baking sheet, sprinkle with sugar and bake for 10-13 minutes, or until nicely golden. Cool on wire racks then freeze in zip lock bags or store in air tight containers. Good morning baba. 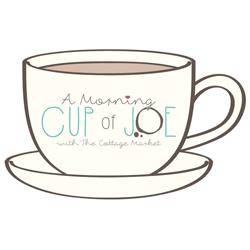 I will make it this morning . Keep up the good work. VJ.